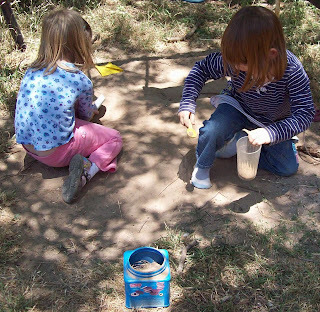 Sammy and a friend making mud castles today. 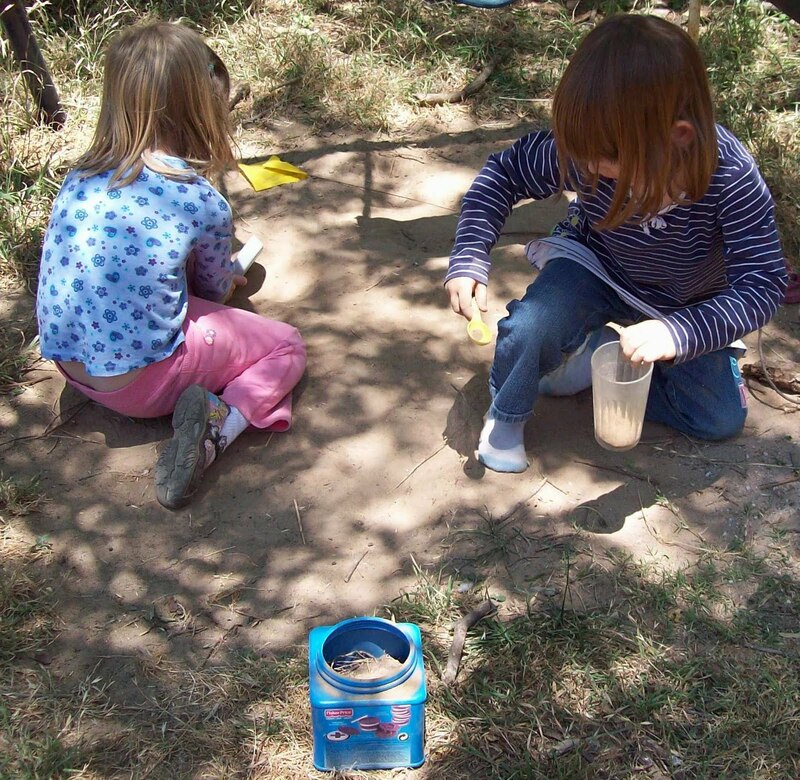 They had so much fun just playing with spoons and a little dirt! I love it when they get creative with the most basic of things.